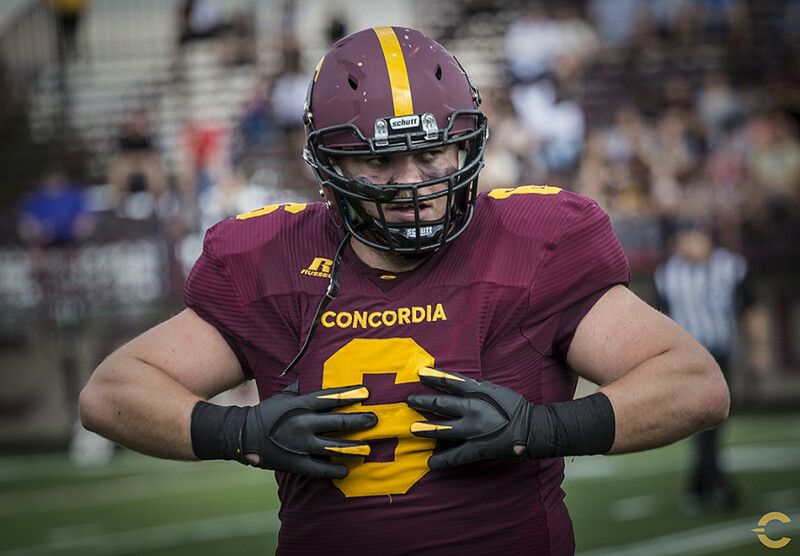 After not hearing his named called out at the 2017 CFL draft, Sam Narkaj of the Concordia Stingers football team has signed a contract with the Toronto Argonauts this morning. Announced today via press release on the Toronto-based team’s website, the Shkider, Albania native signed his first professional deal. With the deal comes a new position for the former Concordia defensive lineman. Narkaj will switch side and join the Double Blue’s offensive line. At six foot, the former Réseau du Sport Étudiant du Québec All-Star and first team U Sports first team All-Canadian member becomes the shortest member of Toronto’s offensive line. In four years with the Stingers, Narkaj recorded 78 tackles, 11 sacks and one interception. According to the same press release, he has taken the field for the first time as a Toronto player this morning in Woodbridge, Ontario.